Extremely happy to announce “Wake Up” won The Akademia Music Award for best pop rock song in March, 2016! Thanks for stopping by! 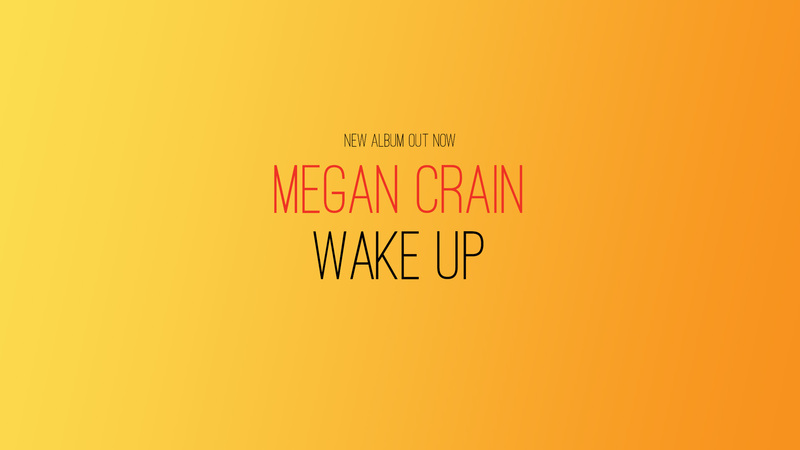 We’re doing a little house cleaning so visit again soon once we’ve added more information and music from Megan Crain.